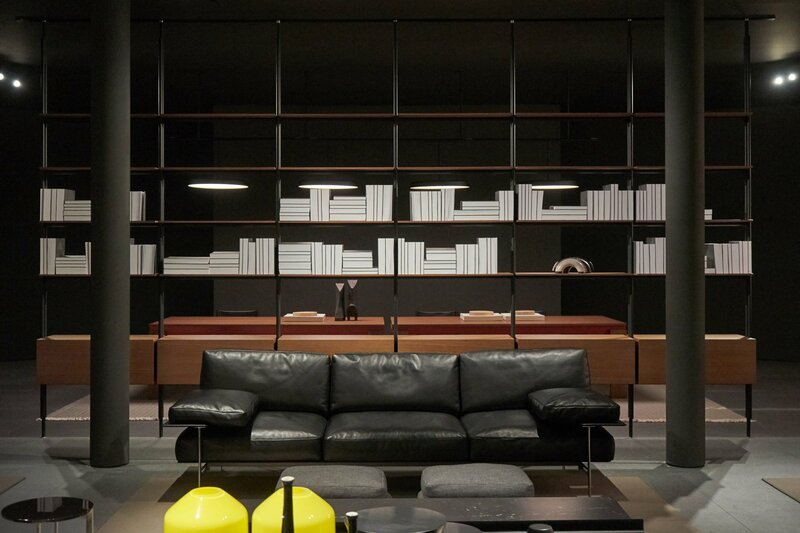 A safe haven in your home: last week, B&B Italia presented the Dock seating system at the Milan Furniture Fair. 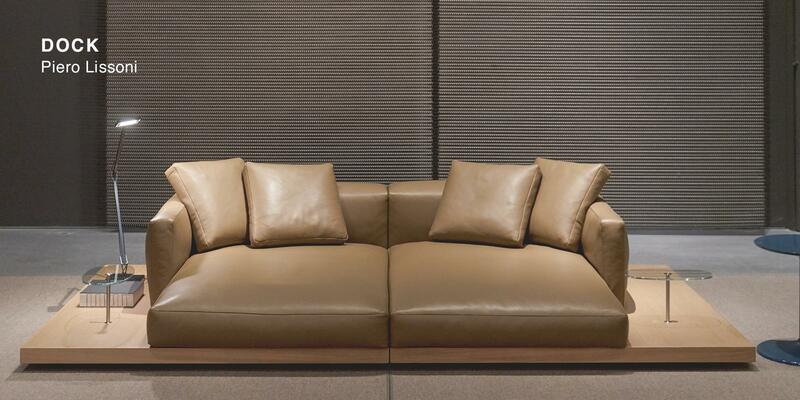 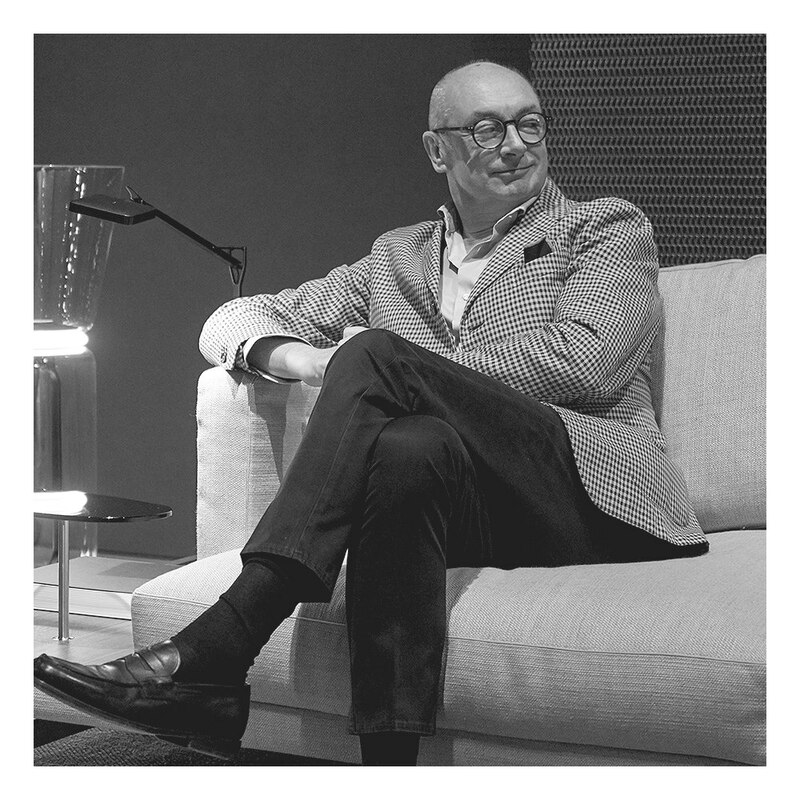 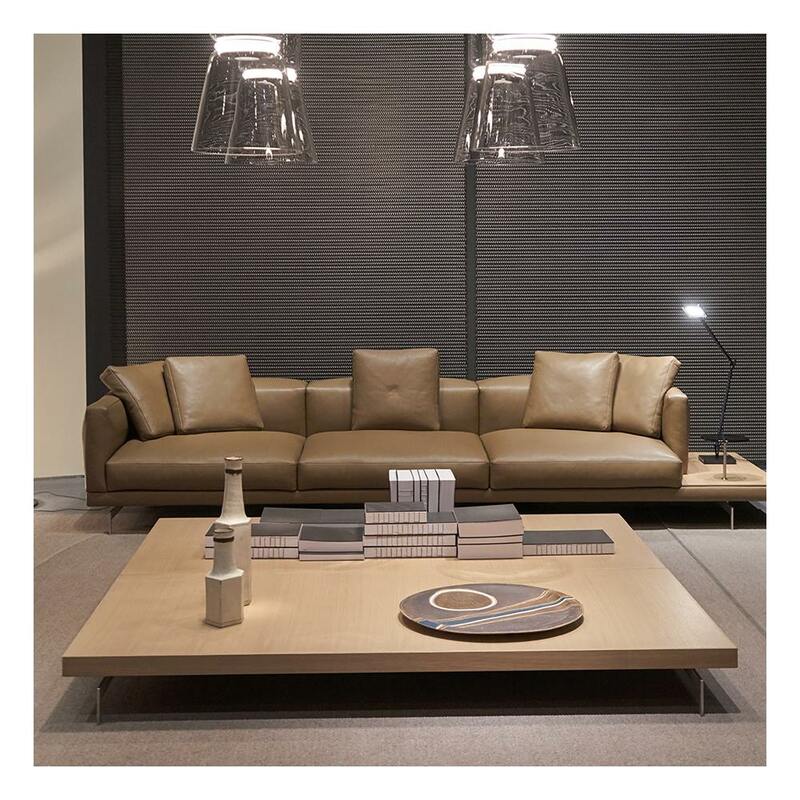 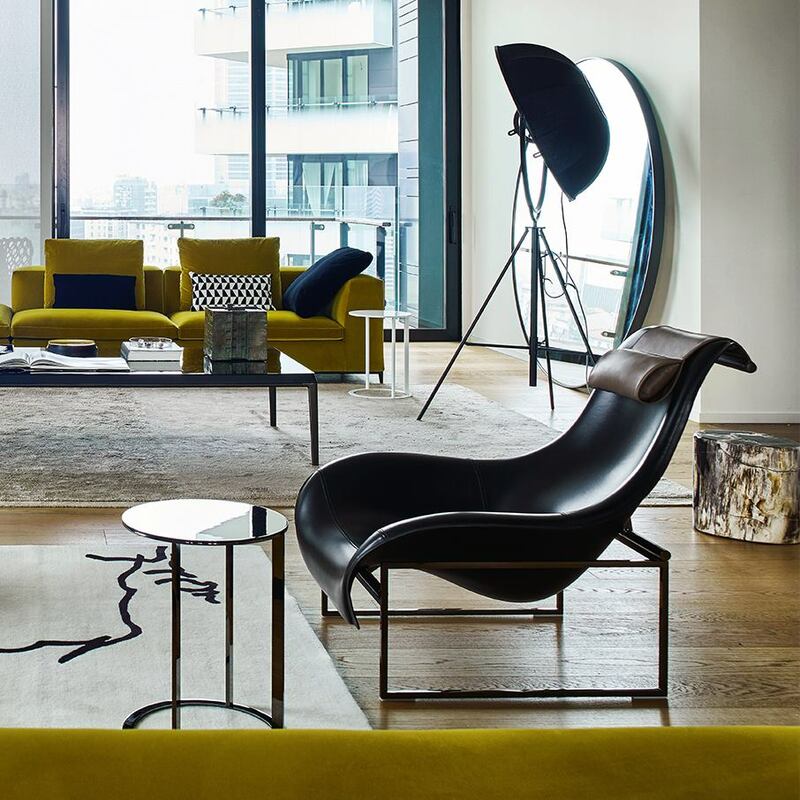 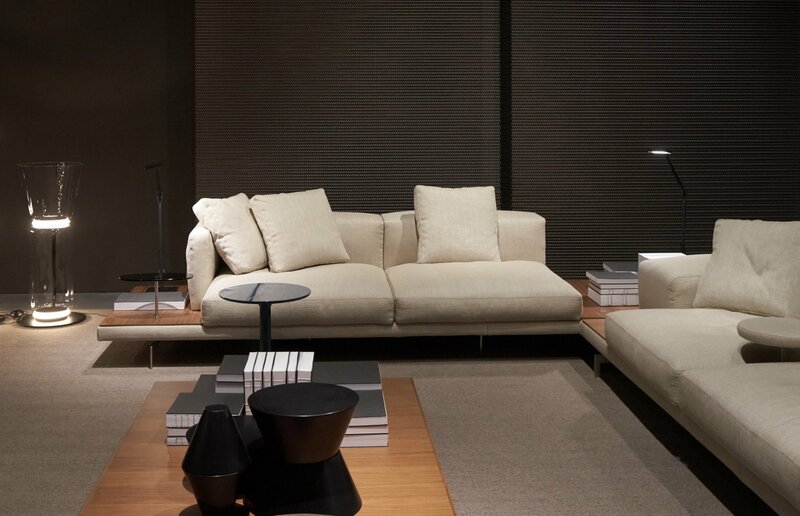 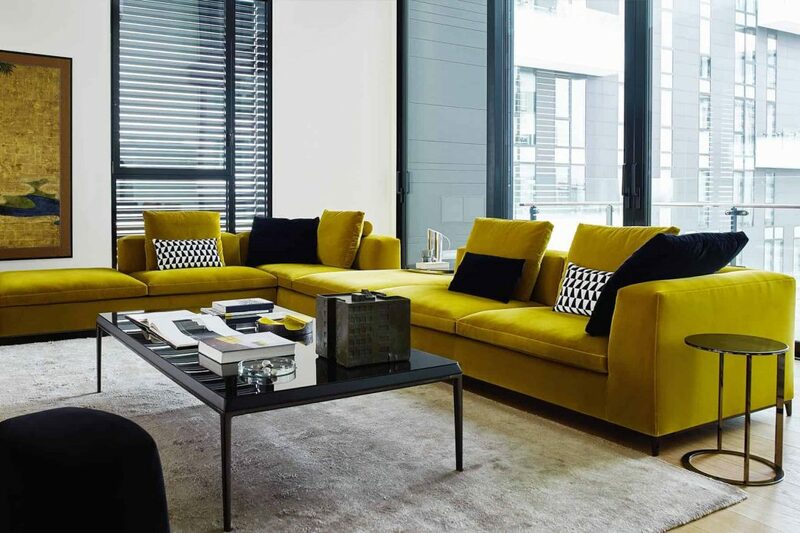 Piero Lissoni's new upholstered sofa combines softness and elegance in different depths and heights. 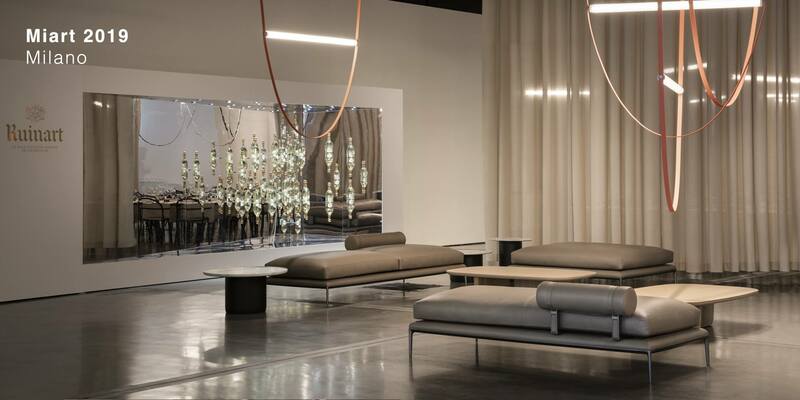 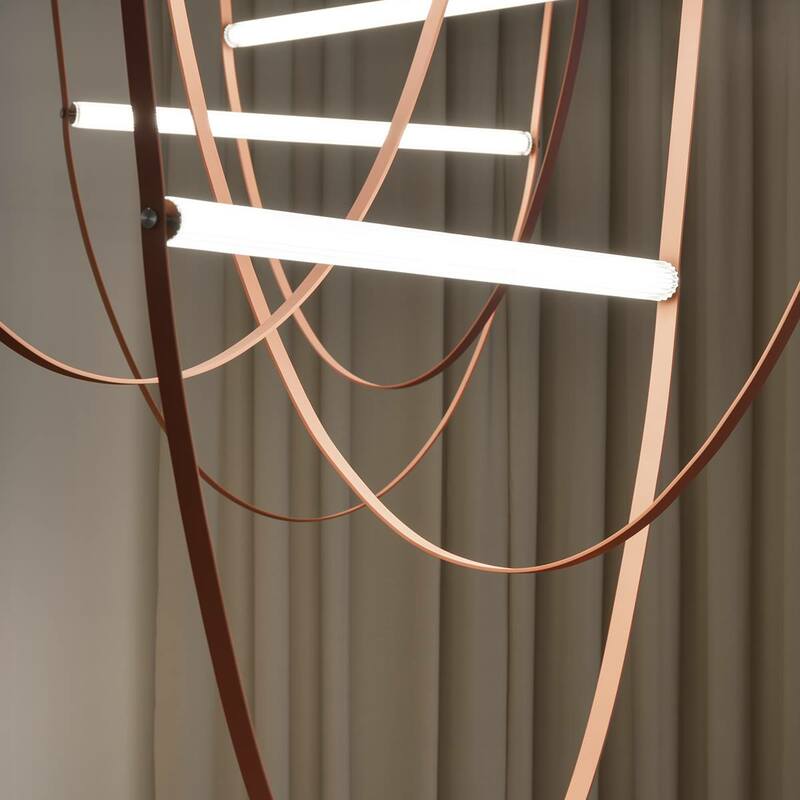 A meeting point between contemporary art, modern art and limited edition design: this is Miart. 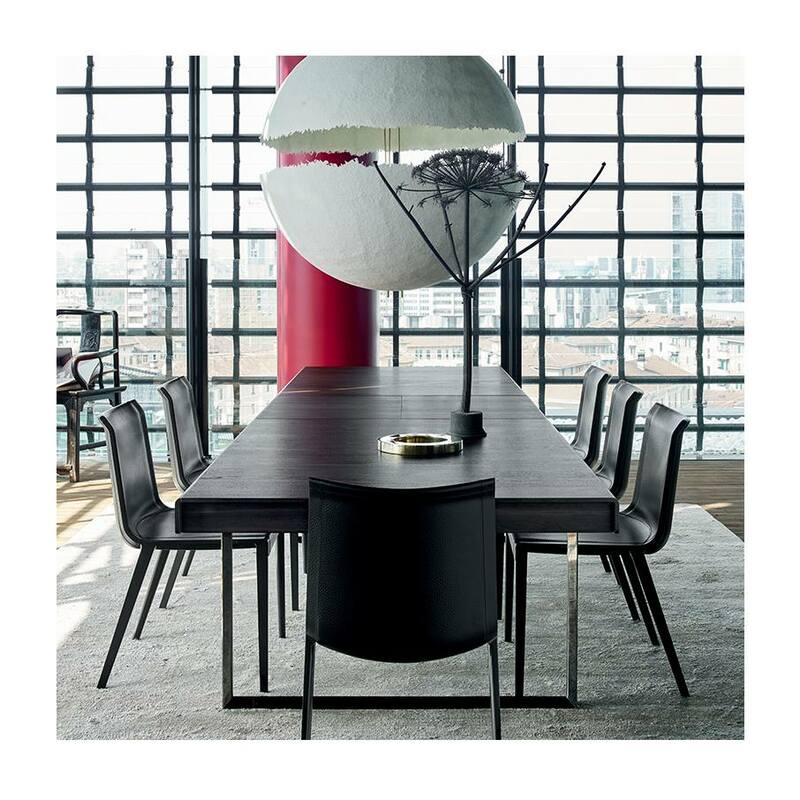 From April 5 to 7, with B&B Atoll seating system, Tobi-Ishi small tables and Button Tables, B&B Italia participates in the international fair, where the present and past of creativity as together and interact. 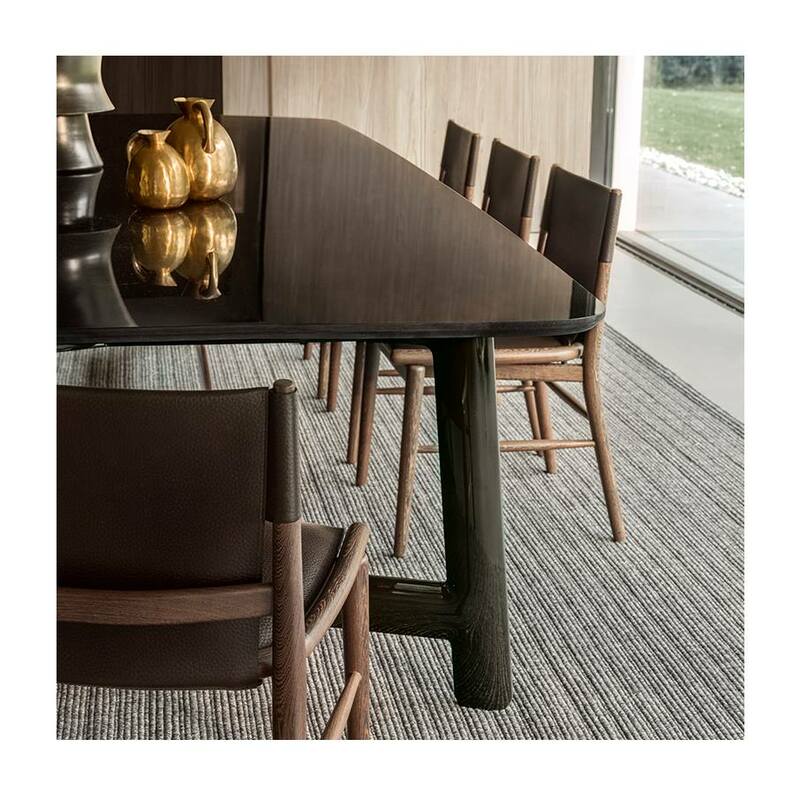 Home is where the heart is: this dining room hosts one of our beststelling tables, Athos & # 039; 12 by Paolo Piva, and the Charlotte chair by Antonio Citterio. 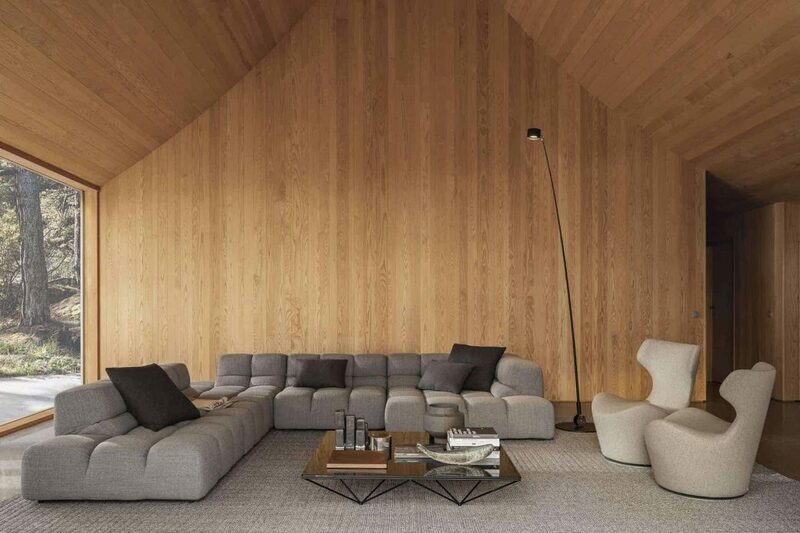 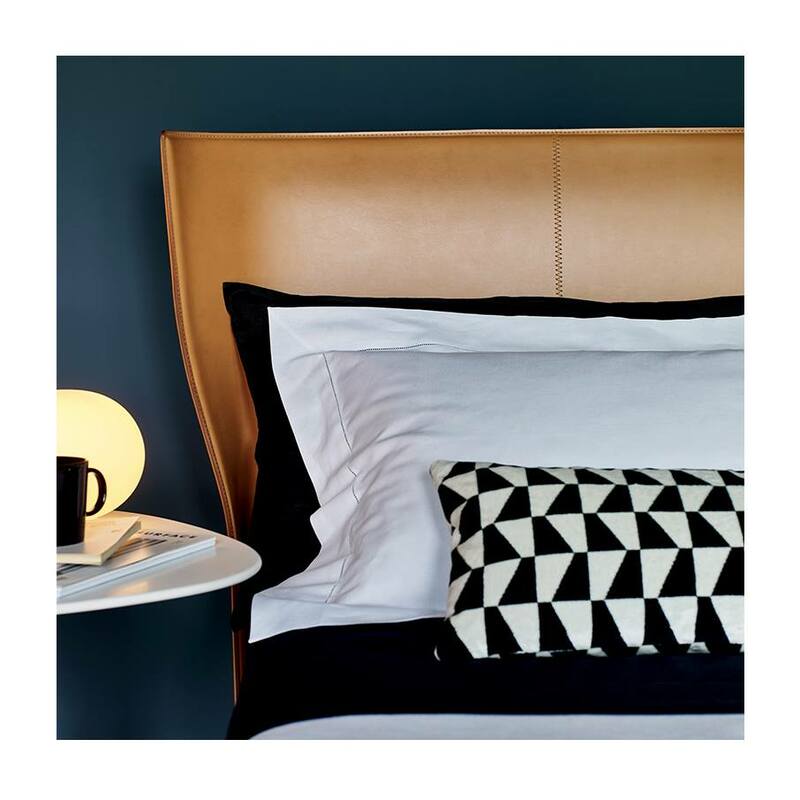 Michel Club and Mart, designed by A. Citterio, set in the living room; the bedroom is furnished with Alys by Gabriele and Oscar Buratti brothers. 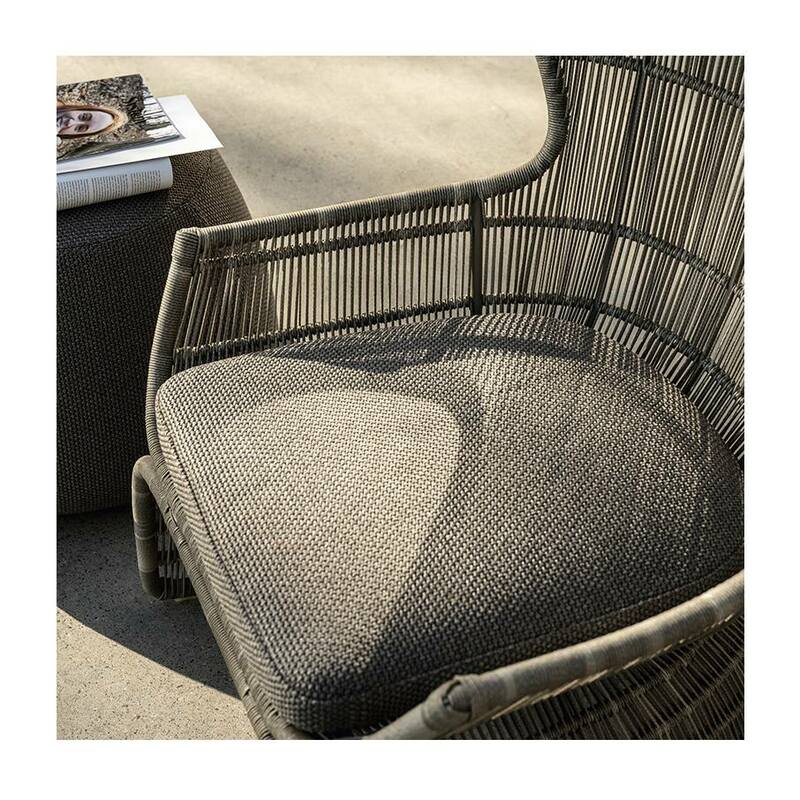 The outdoor space features Mirto table, chairs and chaise longue, along with Crinoline and Ravel by Patricia Urquiola. 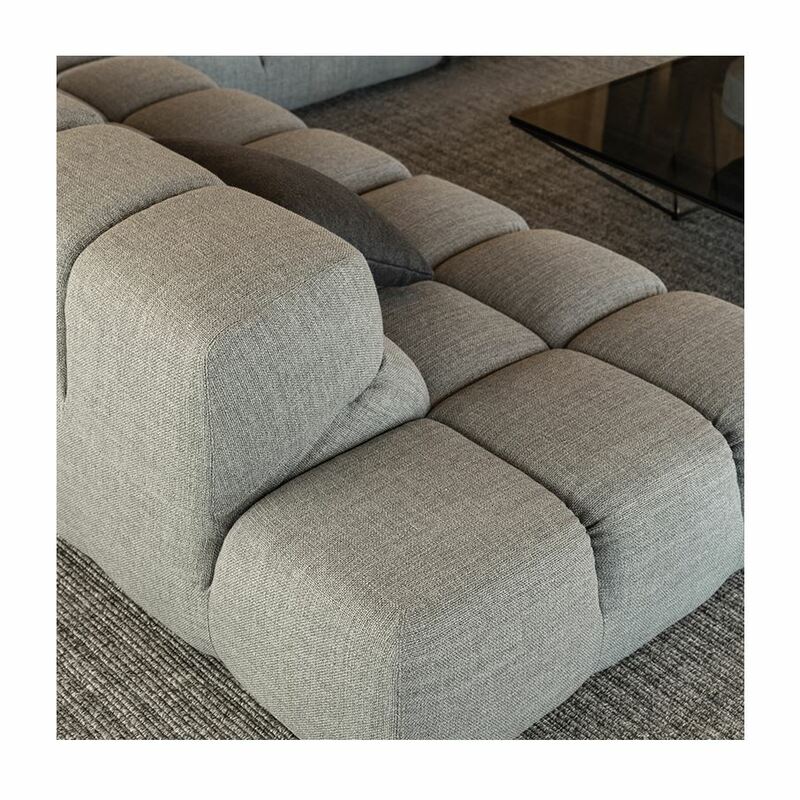 Coziness at its finest: Tufty-Time is one of B & B Italy's best sellers, a sofa where the ottoman is the basic piece. 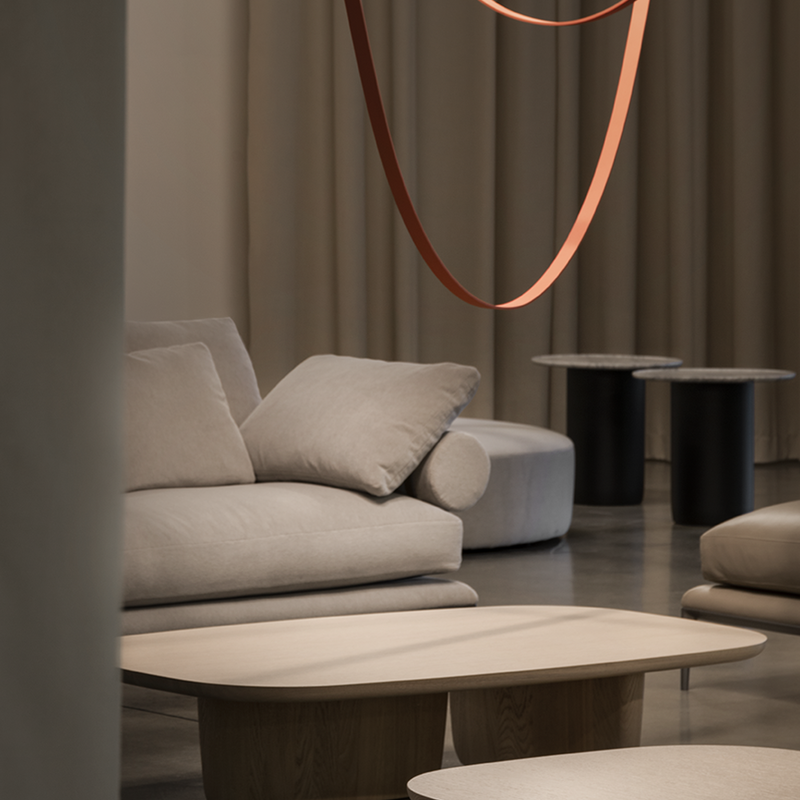 A timeless project, here exposed with Alex, Jens and Crinoline outside: the perfect match between modern and traditional.